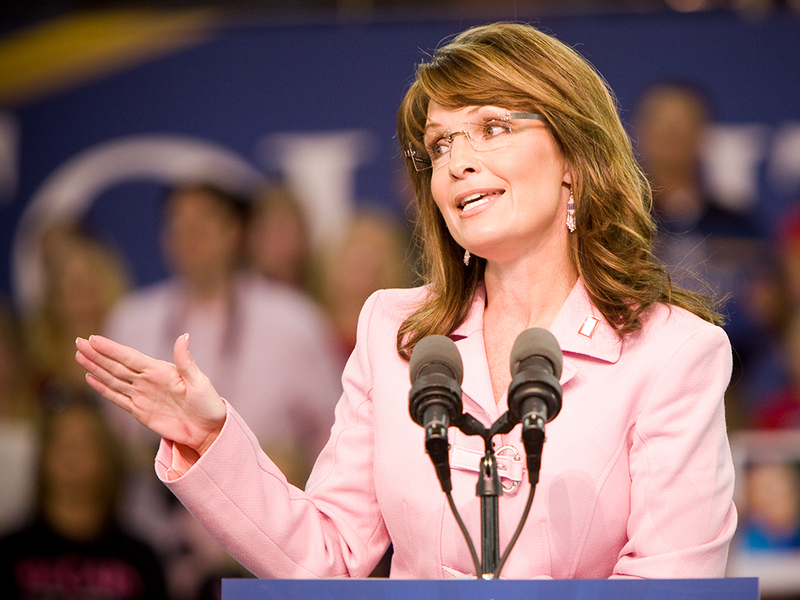 Legal Immigrants For America (LIFA) stands in 100% agreement with every word of Sarah Palin’s Facebook post. She gets it. LIFA has called for the United States to prohibit all immigration from Muslim countries on an immediate basis. Donald Trump’s proposal and Sarah Palin’s words of support are in full alignment with what LIFA has been saying all along. LIFA will spend 2016 educating Americans and lobbying politicians all across the nation about the need to prohibit all immigration from Muslim countries. LIFA will be a strong and impactful voice in Washington and in state legislatures all across the country. We urgently need your help to do this! During this end of the year, please make as generous a gift as possible to support the nation-saving work of LIFA. We urgently need your support, and we are very grateful to you for as generous a gift as you can provide! Please send your most generous gift to LIFA as soon as possible! You may donate online right now at www.GoLifa.com. Thank you very much for your generous support of LIFA! Message and data rates may apply. No more than 10 messages per month. Text HELP for help and STOP to end texts messages. Donations are deductible as charitable donations for income tax purposes. amnesty, asylum, Donald Trump, golifa, homeland security, immigration, invasion, Legal Immigrants For America, LIFA, refugee, Refugee Resettlement Watch, resettlement, SARAH PALIN, trojan horse. Bookmark.